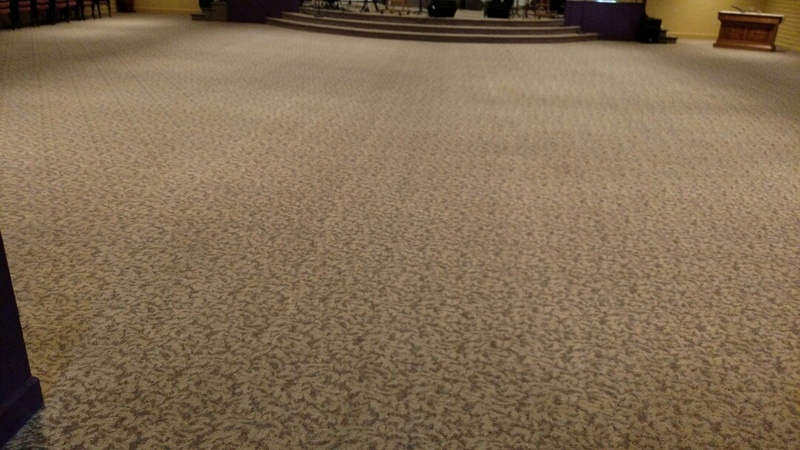 Herb showed up early and did a fantastic job on the tile and carpet. Herb was fantastic. He quoted a great price and then provided excellent service. He did a great job great customer service… Showed up on time! Would definitely recommend him to anyone!! 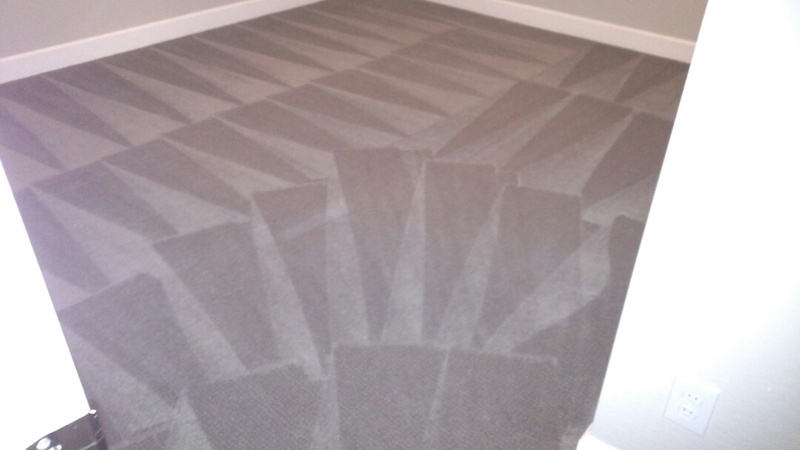 Herb was on time and did a great job with the carpet cleaning. Both rooms look fantastic. 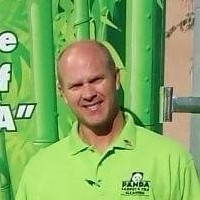 Cleaned carpet and extracted pet urine and coffee stains for a regular PANDA family in Chandler, AZ 85249. 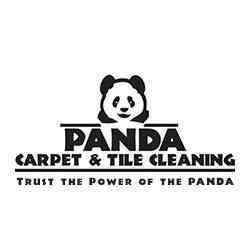 Cleaned carpet, tile & grout for a new PANDA customer in Chandler, AZ 85286. 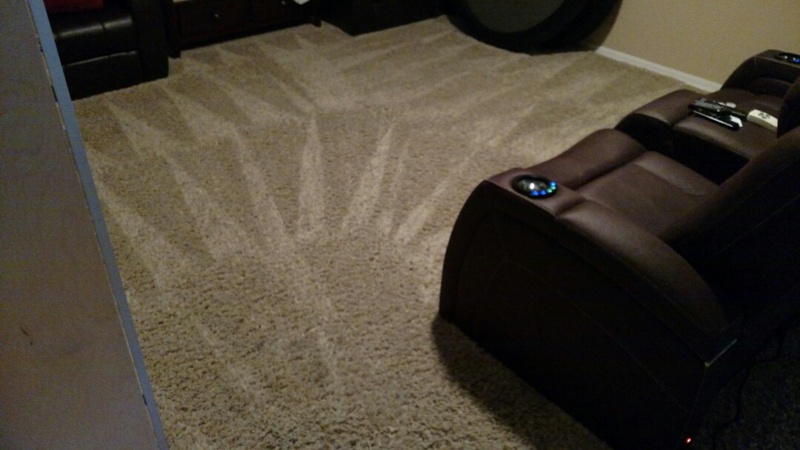 Cleaned carpet for a regular PANDA family in Chandler, AZ 85225. 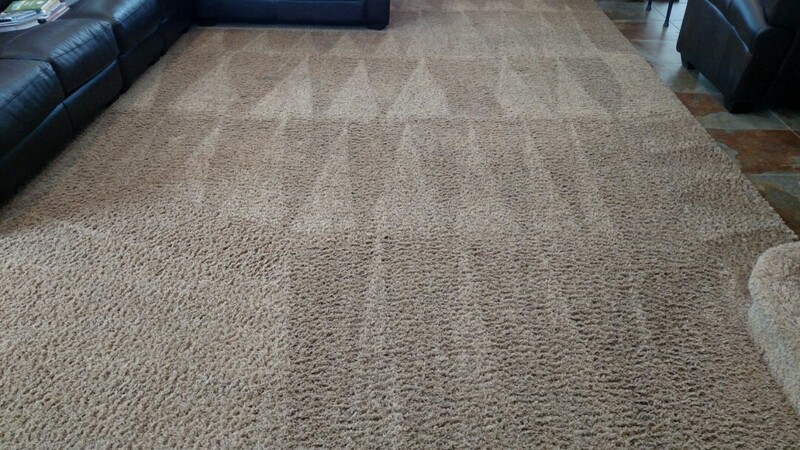 Cleaned carpet for a regular PANDA family in Chandler, AZ 85226. 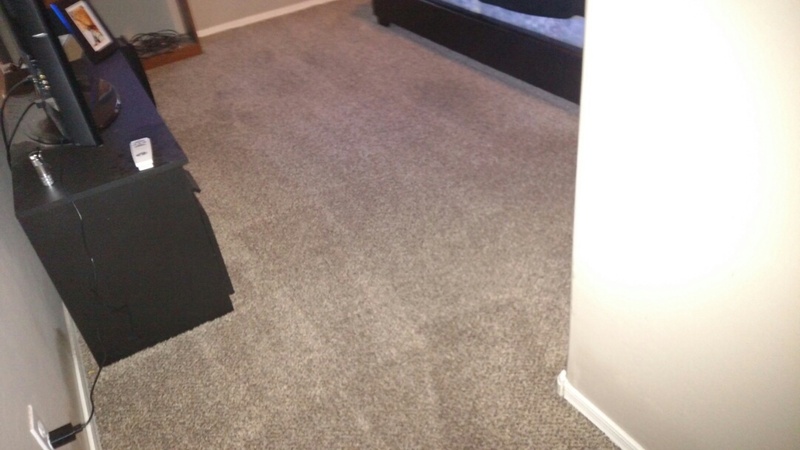 Cleaned carpet for a regular PANDA family in Chandler, AZ 85249. 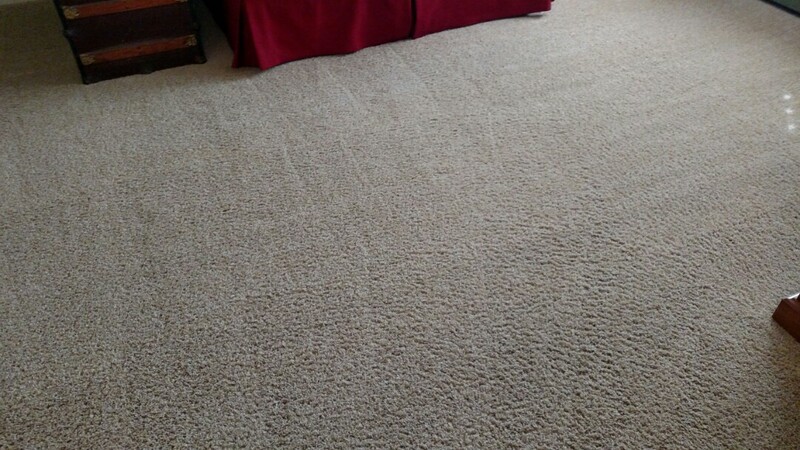 Cleaned carpet for a new PANDA family in Chandler, AZ 85249. 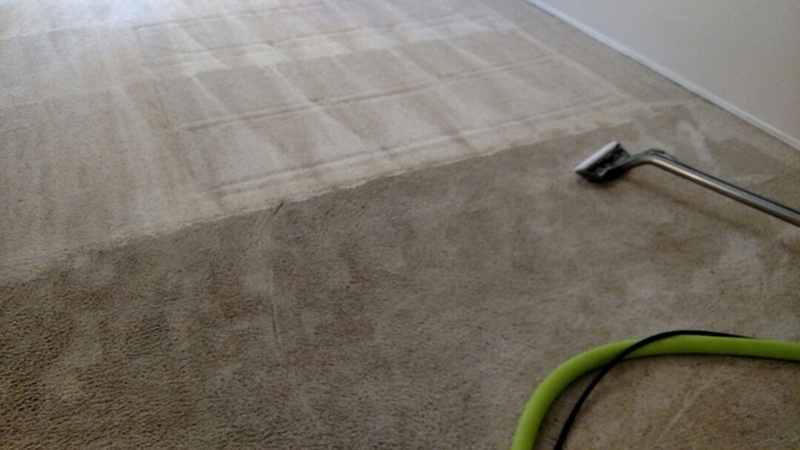 Cleaned carpet and upholstery for a new PANDA customer and Chandler, AZ 85286. 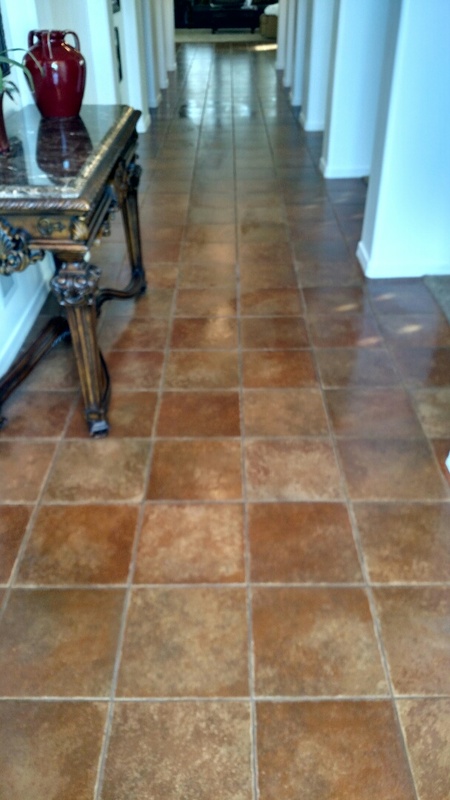 Cleaned tile and grout for a regular PANDA customer in Chandler, AZ 85226. 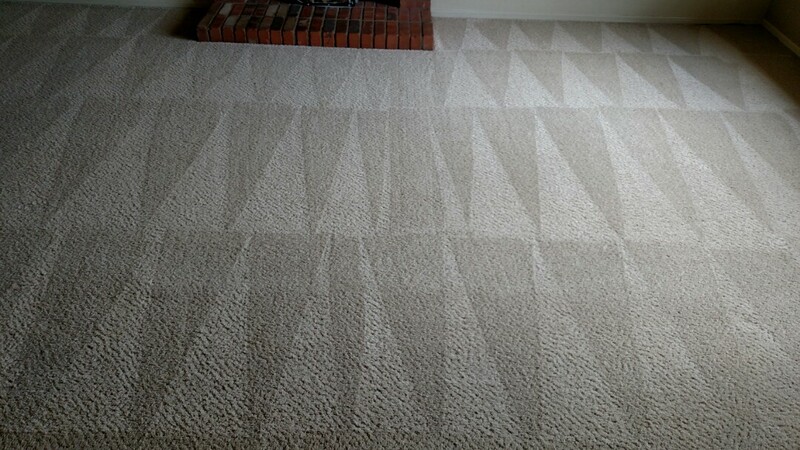 Cleaned carpet for a regular PANDA family in Chandler, AZ 85286. 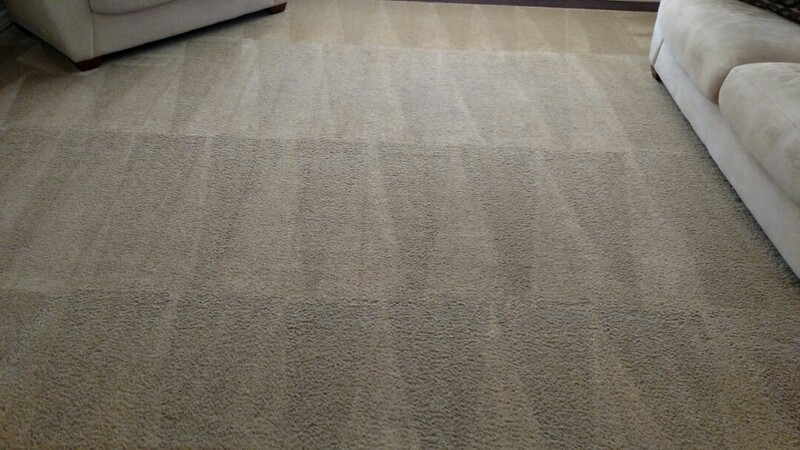 Cleaned carpet for a new PANDA family in Belmont Estates, Chandler, AZ 85286. 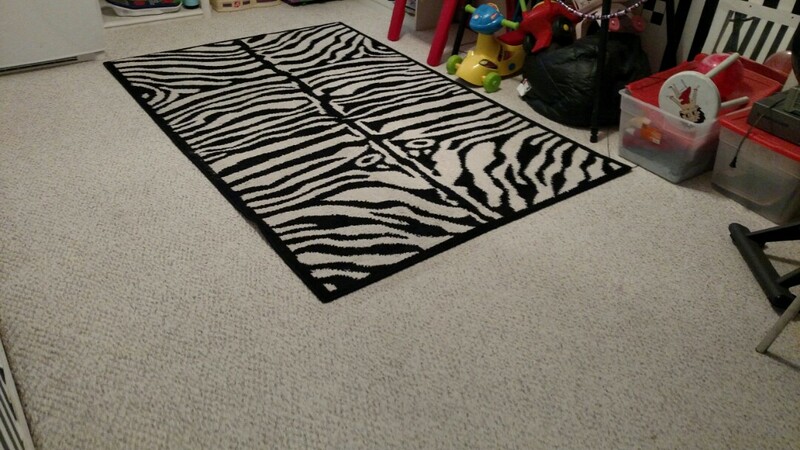 Cleaned carpet and tile for a new PANDA family in Chandler, AZ 85226. 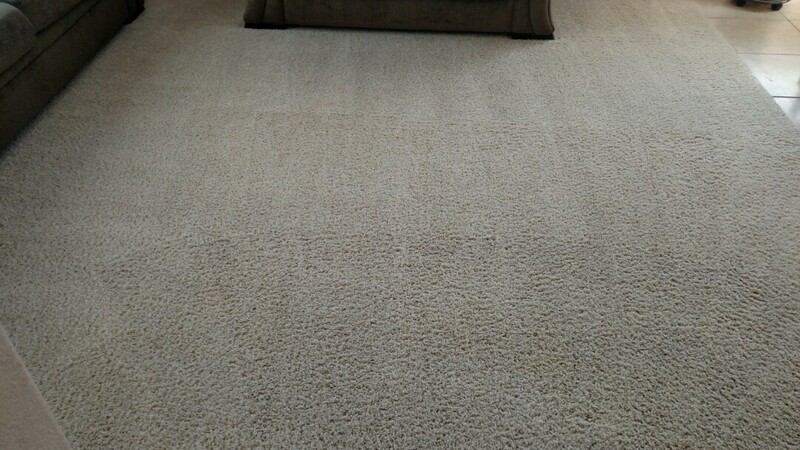 Cleaned commercial carpet for a regular PANDA customer in Chandler, AZ 85225.